It is neither in luck nor fortune where magic appears. 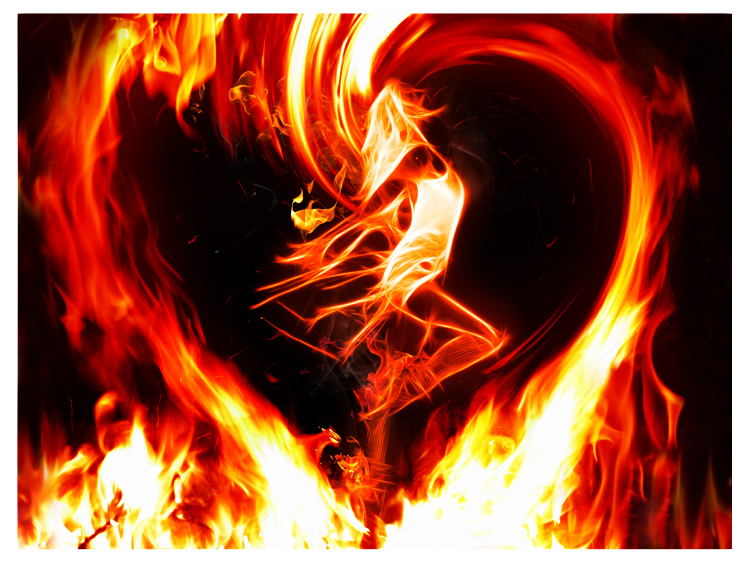 It falls between the logs of our emblazoned fire which breathes the spark, enriches the flame and ignites the heart. It is the space where we discover letting go is the enchantment we lovingly give away so we may create again.